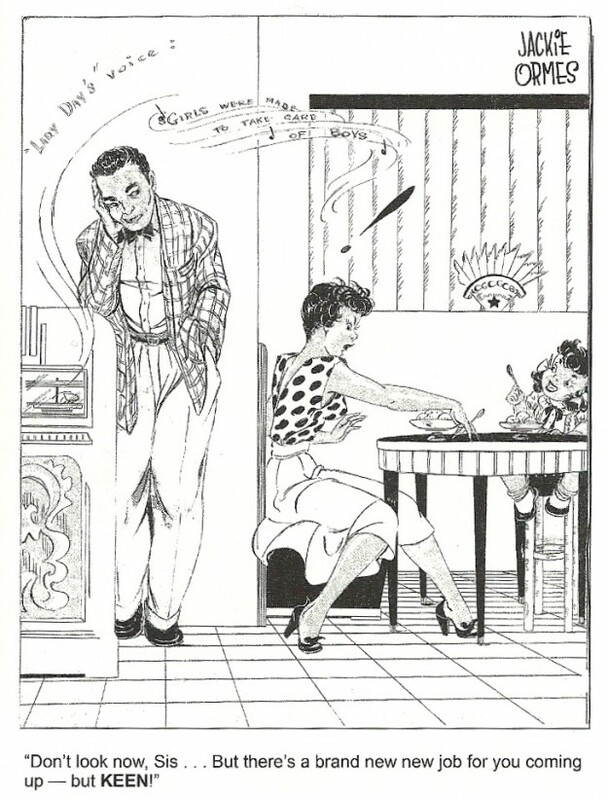 Jean Depara became a photographer almost by accident. Wishing to document his wedding in 1950 he bought a small Adox camera— and after that he never lacked curiosity or fresh subject matter for his “eye”. 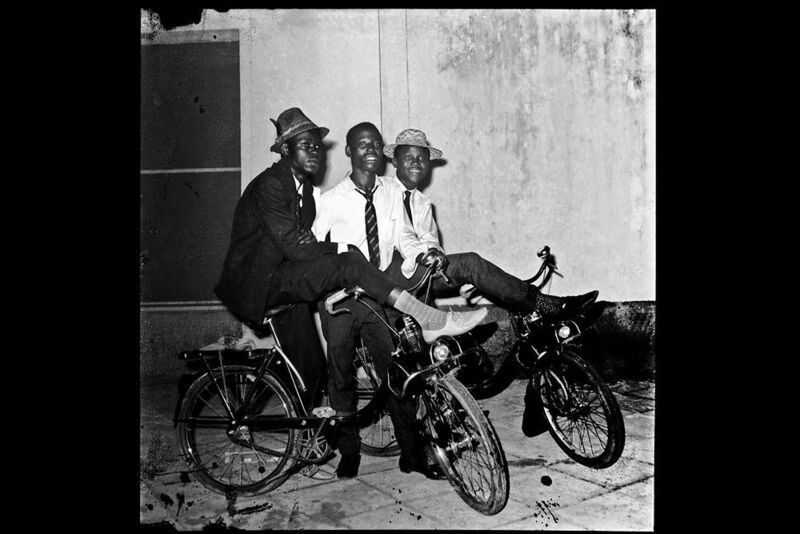 He put down roots in Kinshasa in 1951, and at first combined part-time photography with a variety of other jobs: repairing bicycles and cameras, and dealing in scrap metal. 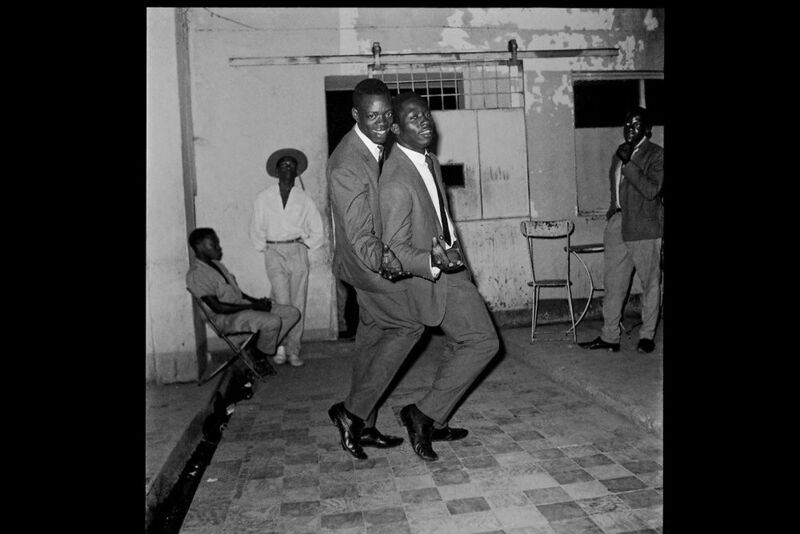 In 1954 a Zairian singer invited him to become his official photographer, launching Depara’s career as a chronicler of Kinshasa social life in the decades when the dance music of rumba and cha-cha characterized the city’s “rhythm”. 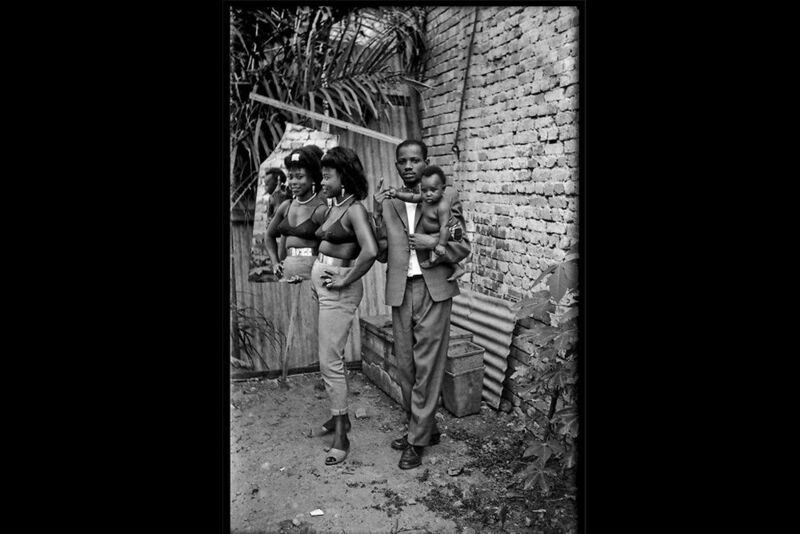 He set up a studio under the name Jean “Whisky” Depara, spending days and nights in the bars and nightclubs of Kinshasa: the Afro Mogenbo, the Champs-Elysées, the Djambo Djambu, the Oui, the Fifi, and the Show Boat. 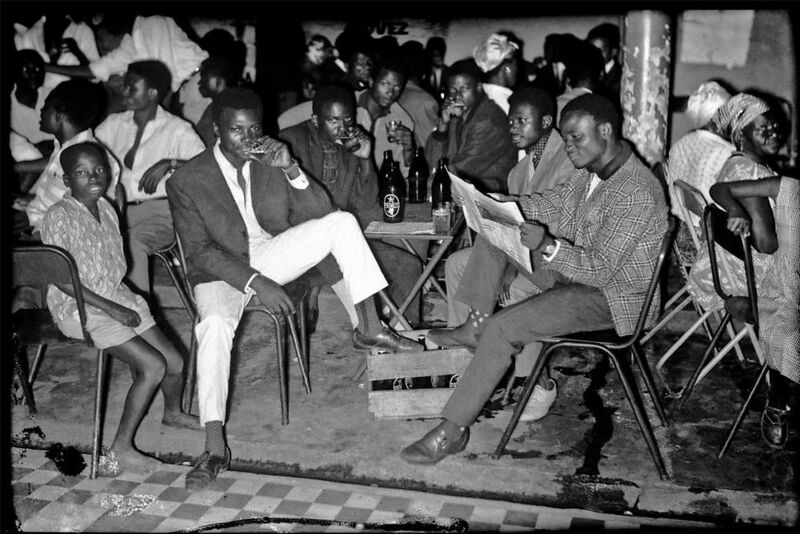 Intrigued as he was by the “night owl” crowd, Depara with his camera flash made a visual record of a Congo that existed outside of conventional social codes of the day. 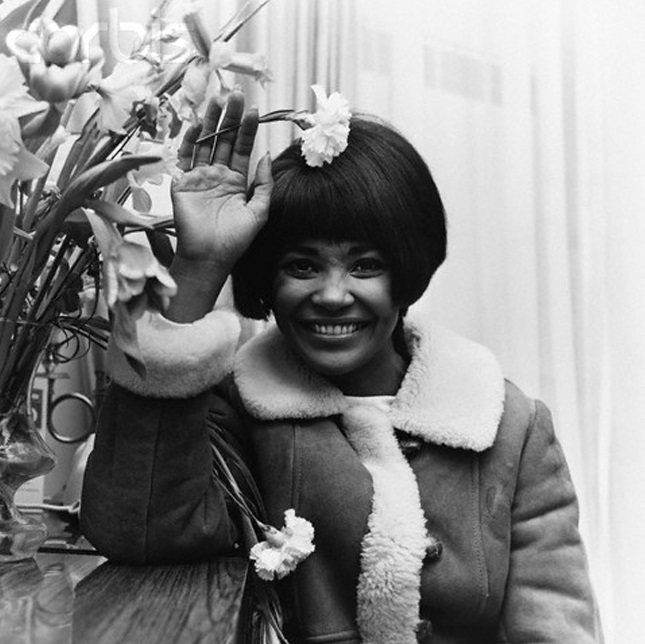 Depara died leaving an archive of hundreds of untitled black and white negatives. 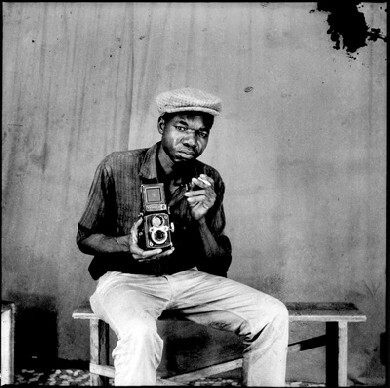 With permission from the artist’s family, his friend Oscar Mbemba titled many of Depara’s photographs in the spirit of the bygone era. What comes to mind when we think of photography and the civil rights movement? Direct, viscerally affecting images with familiar subjects: huge rallies, impassioned speakers, people carrying placards (“I Am a Man”), dogs and fire hoses turned on innocent protesters. These photos, as well as the portraits of national leaders like Martin Luther King Jr. and Malcolm X, are explicit about the subject at hand. They tell us what is happening and make a case for why things must change. Our present moment – 2015 – a time of vigorous demand for equal treatment, evokes those years of sadness and hope in Black American life and renews the relevance of those photos. 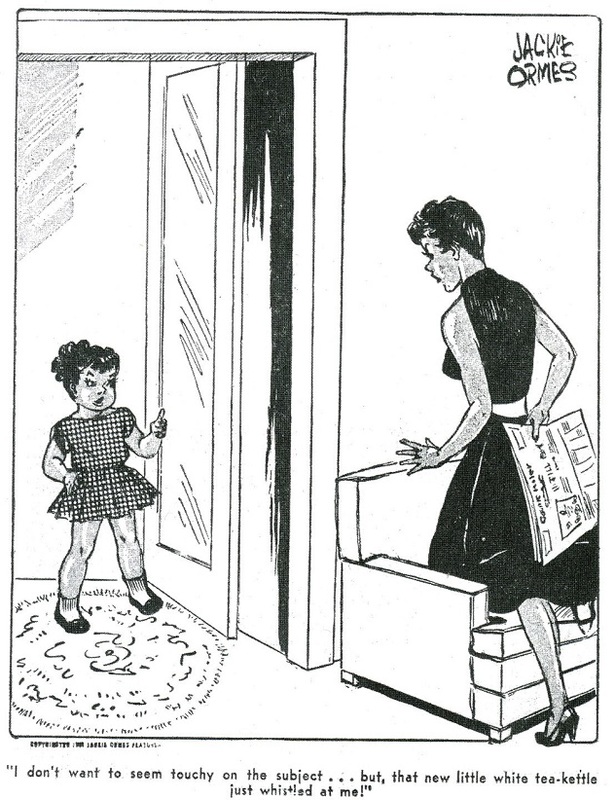 But there are other, less expected images from the civil rights years that are also worth thinking about: images that are forceful but less illustrative. One such image left me short of breath the first time I saw it. 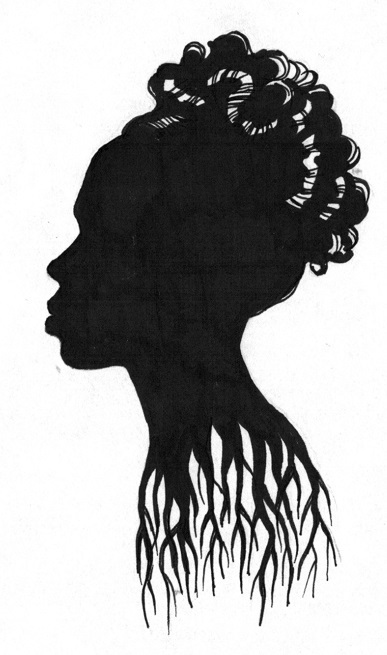 It’s of a young woman whose face is at once relaxed and intense. She is apparently in bright sunshine, but both her face and the rest of the picture give off a feeling of modulated darkness; we can see her beautiful features, but they are underlit somehow. 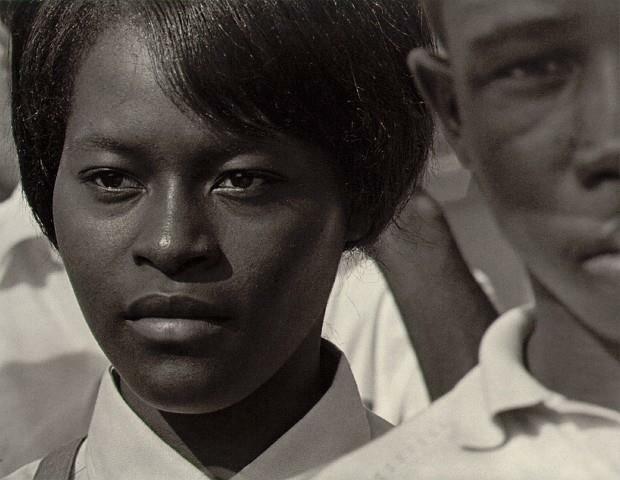 Only later did I learn the picture’s title, “Mississippi Freedom Marcher, Washington, D.C., 1963” which helps explain the young woman’s serene and resolute expression. It is an expression suitable for the event she’s attending, the most famous civil rights march of them all. The title also confirms the sense that she’s standing in a great crowd, even though we see only half of one other person’s face (a boy’s, indistinct in the foreground) and, behind the young woman, the barest suggestion of two other bodies. The picture was taken by Roy DeCarava (1919-2009), one of the most intriguing and poetic of American photographers. The power of this picture is in the loveliness of its dark areas. His work was, in fact, an exploration of just how much could be seen in the shadowed parts of a photograph, or how much could be imagined into those shadows. He resisted being too explicit in his work, a reticence that expresses itself in his choice of subjects as well as in the way he presented them. DeCarava, a lifelong New Yorker, came of age in the generation after the Harlem Renaissance and took part in a flowering in the visual arts that followed that largely literary movement. By the time he died in 2009, at 89, he was celebrated for his melancholy and understated scenes, most of which were shot in New York City: streets, subways, jazz clubs, the interiors of houses, the people who lived in them. His pictures all share a visual grammar of decorous mystery: a woman in a bridal gown in the empty valley of a lot, a pair of silhouetted dancers reading each other’s bodies in a cavernous hall, a solitary hand and its cuff-linked wrist emerging from the midday gloom of a taxi window. 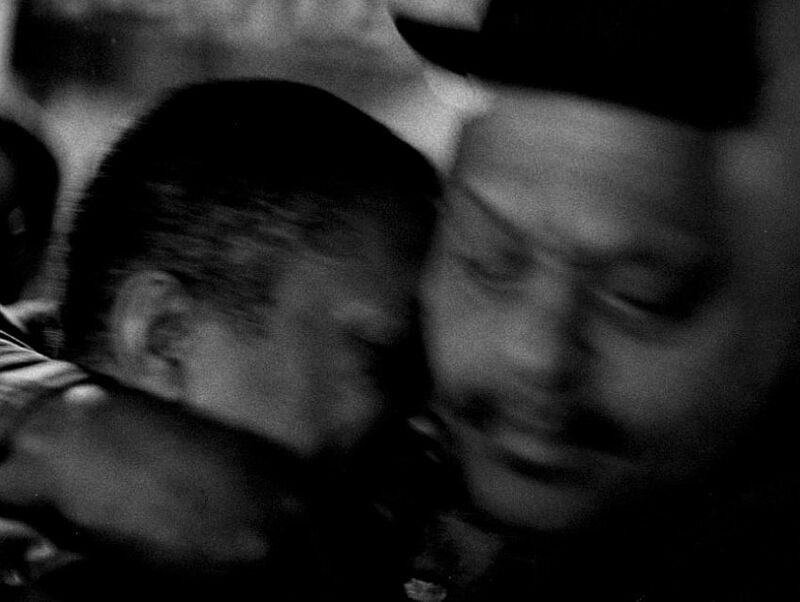 DeCarava took photographs of white people tenderly but seldom. 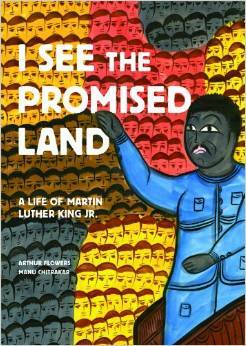 Black life was his greater love and steadier commitment. 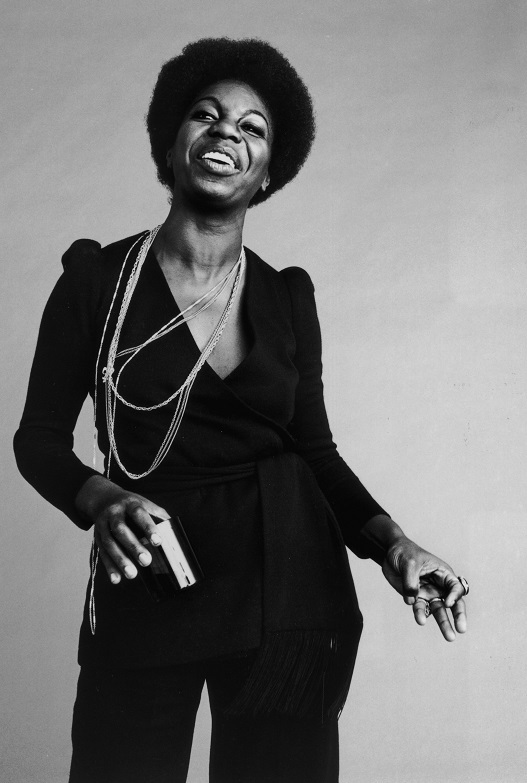 With his camera he tried to think through the peculiar challenge of shooting black subjects at a time when black appearance, in both senses (the way black people looked and the very presence of black people), was under question. All technology arises out of specific social circumstances. In our time, as in previous generations, cameras and the mechanical tools of photography have rarely made it easy to photograph black skin. The dynamic range of film emulsions, for example, were generally calibrated for white skin and had limited sensitivity to brown, red or yellow skin tones. Light meters had similar limitations, with a tendency to underexpose dark skin. 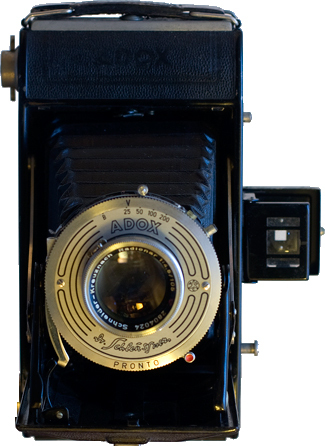 And for many years, beginning in the mid-1940s, the smaller film-developing units manufactured by Kodak came with Shirley cards, so-named after the white model who was featured on them and whose whiteness was marked on the cards as “normal.” Some of these instruments improved with time. In the age of digital photography, for instance, Shirley cards are hardly used anymore. But even now, there are reminders that photographic technology is neither value-free nor ethnically neutral. In 2009, the face-recognition technology on HP webcams had difficulty recognizing black faces, suggesting, again, that the process of calibration had favored lighter skin. An artist tries to elicit from unfriendly tools the best they can manage. A black photographer of black skin can adjust his or her light meters; or make the necessary exposure compensations while shooting; or correct the image at the printing stage. These small adjustments would have been necessary for most photographers who worked with black subjects, from James Van Der Zee at the beginning of the century to DeCarava’s best-known contemporary, Gordon Parks, who was on the staff of Life magazine. Parks’s work, like DeCarava’s, was concerned with human dignity, specifically as it was expressed in black communities. Unlike DeCarava, and like most other photographers, he aimed for and achieved a certain clarity and technical finish in his photo essays. The highlights were high, the shadows were dark, the mid-tones well-judged. This was work without exaggeration; perhaps for this reason it sometimes lacked a smoldering fire even though it was never less than soulful. DeCarava, on the other hand, insisted on finding a way into the inner life of his scenes. He worked without assistants and did his own developing, and almost all his work bore the mark of his idiosyncrasies. The chiaroscuro effects came from technical choices: a combination of underexposure, darkroom virtuosity and occasionally printing on soft paper. And yet there’s also a sense that he gave the pictures what they wanted, instead of imposing an agenda on them. In “Mississippi Freedom Marcher,” for example, even the whites of the shirts have been pulled down, into a range of soft, dreamy grays, so that the tonalities of the photograph agree with the young woman’s strong, quiet expression. This exploration of the possibilities of dark gray would be interesting in any photographer, but DeCarava did it time and again specifically as a photographer of black skin. Instead of trying to brighten blackness, he went against expectation and darkened it further. What is dark is neither blank nor empty. It is in fact full of wise light which, with patient seeing, can open out into glories. 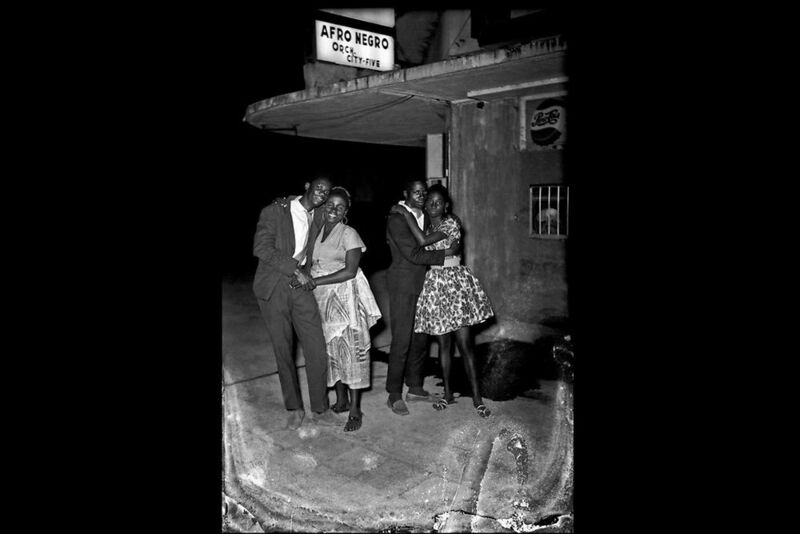 This confidence in “playing in the dark” (to borrow a phrase of Toni Morrison’s) intensified the emotional content of DeCarava’s pictures. The viewer’s eye might at first protest, seeking more conventional contrasts, wanting more obvious lighting. But, gradually, there comes an acceptance of the photograph and its subtle implications: that there’s more there than we might think at first glance, but also that when we are looking at others, we might come to the understanding that they don’t have to give themselves up to us. They are allowed to stay in the shadows if they wish. 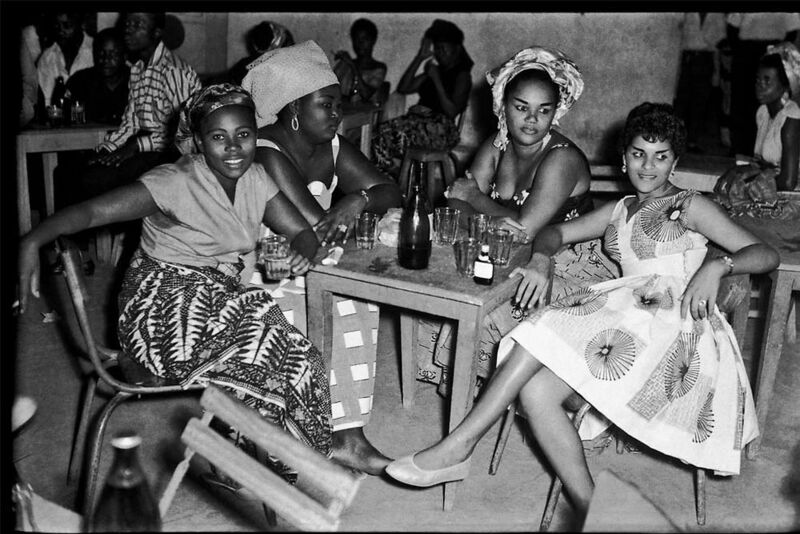 Thinking about DeCarava’s work in this way reminds me of the philosopher Édouard Glissant, who was born in Martinique, educated at the Sorbonne and profoundly involved in anticolonial movements of the ’50s and ’60s. One of Glissant’s main projects was an exploration of the word “opacity.” Glissant defined it as a right to not have to be understood on others’ terms, a right to be misunderstood if need be. The argument was rooted in linguistic considerations: It was a stance against certain expectations of transparency embedded in the French language. 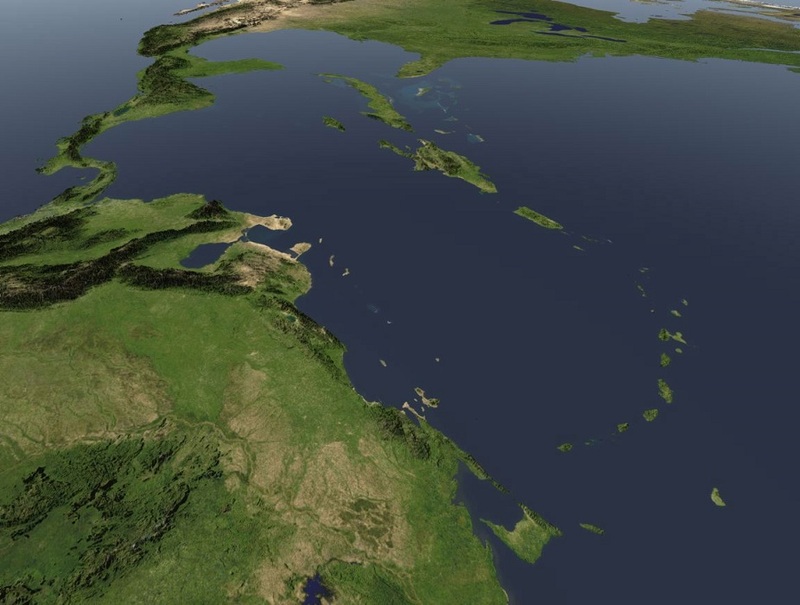 Glissant sought to defend the opacity, obscurity and inscrutability of Caribbean blacks and other marginalized peoples. External pressures insisted on everything being illuminated, simplified and explained. Glissant’s response: No. And this gentle refusal, this suggestion that there is another way, a deeper way, holds true for DeCarava, too. DeCarava’s thoughtfulness and grace influenced a whole generation of black photographers, though few of them went on to work as consistently in the shadows as he did. But when I see luxuriantly crepuscular images like Eli Reed’s photograph of the Boys’ Choir of Tallahassee (2004), or those in Carrie Mae Weems’s “Kitchen Table Series” (1990), I see them as extensions of the DeCarava line. One of the most gifted cinematographers currently at work, Bradford Young, seems to have inherited DeCarava’s approach even more directly. Young shot Dee Rees’s “Pariah” (2011) and Andrew Dosunmu’s “Restless City” (2012) and “Mother of George” (2013), as well as Ava DuVernay’s “Selma” (2014). He works in color, and with moving rather than still images, but his visual language is cognate with DeCarava’s: Both are keeping faith with the power of shadows. The leading actors in the films Young has shot are not only black but also tend to be dark-skinned: Danai Gurira as Adenike in “Mother of George,” for instance, and David Oyelowo as Martin Luther King Jr., in “Selma.” Under Young’s lenses, they become darker yet and serve as the brooding centers of these overwhelmingly beautiful films. 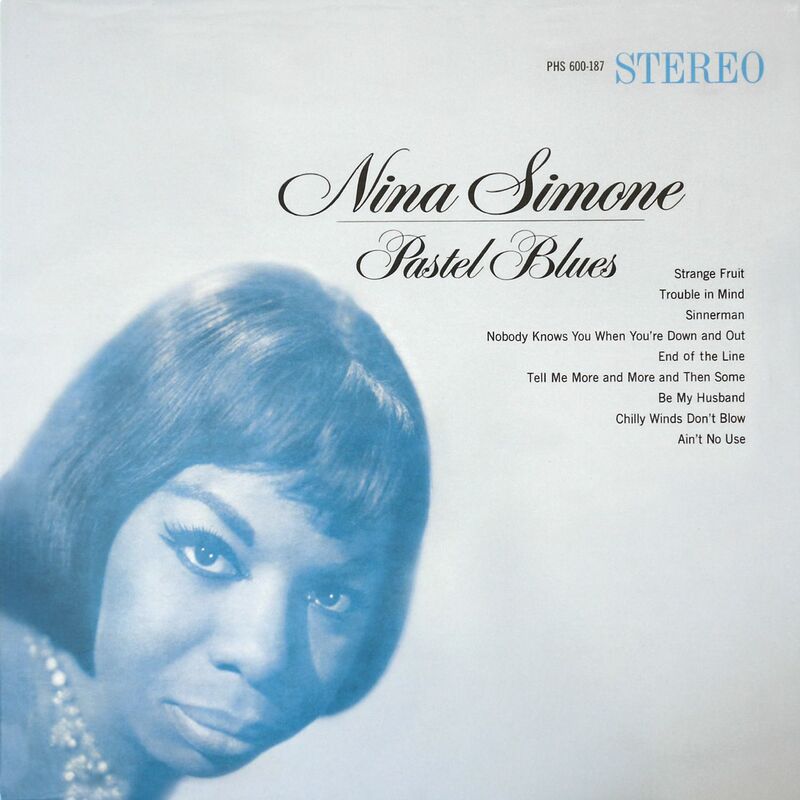 Black skin, full of unexpected gradations of blue, purple or ocher, set a tone for the narrative: Adenike lost in thought on her wedding day, King on an evening telephone call to his wife or in discussion in a jail cell with other civil rights leaders. In a larger culture that tends to value black people for their abilities to jump, dance or otherwise entertain, these moments of inwardness open up a different space of encounter. These images pose a challenge to another bias in mainstream culture: that to make something darker is to make it more dubious. There have been instances when a black face was darkened on the cover of a magazine or in a political ad to cast a literal pall of suspicion over it, just as there have been times when a black face was lightened after a photo shoot with the apparent goal of making it more appealing. What could a response to this form of contempt look like? One answer is in Young’s films, in which an intensified darkness makes the actors seem more private, more self-contained and at the same time more dramatic. In “Selma,” the effect is strengthened by the many scenes in which King and the other protagonists are filmed from behind or turned away from us. We are tuned into the eloquence of shoulders, and we hear what the hint of a profile or the fragment of a silhouette has to say. Teju Cole is a Nigerian-American writer whose two works of fiction, Open City and Every Day Is for the Thief, have been critically acclaimed and awarded several prizes, including the PEN/Hemingway Award. He is distinguished writer in residence at Bard College and the NYT magazine’s photography critic. A writer, art historian, and photographer, he was born in the US in 1975 to Nigerian parents, and raised in Nigeria. He currently lives in Brooklyn. con la intención de quedarse! Se arraiga las memorias de Amor, aquí en mi corazón. puedo besar el suelo en la Calle del Delfín Verde! Love came planning to stay! Memories live here in my heart! I could kiss the ground on Green Dolphin Street!